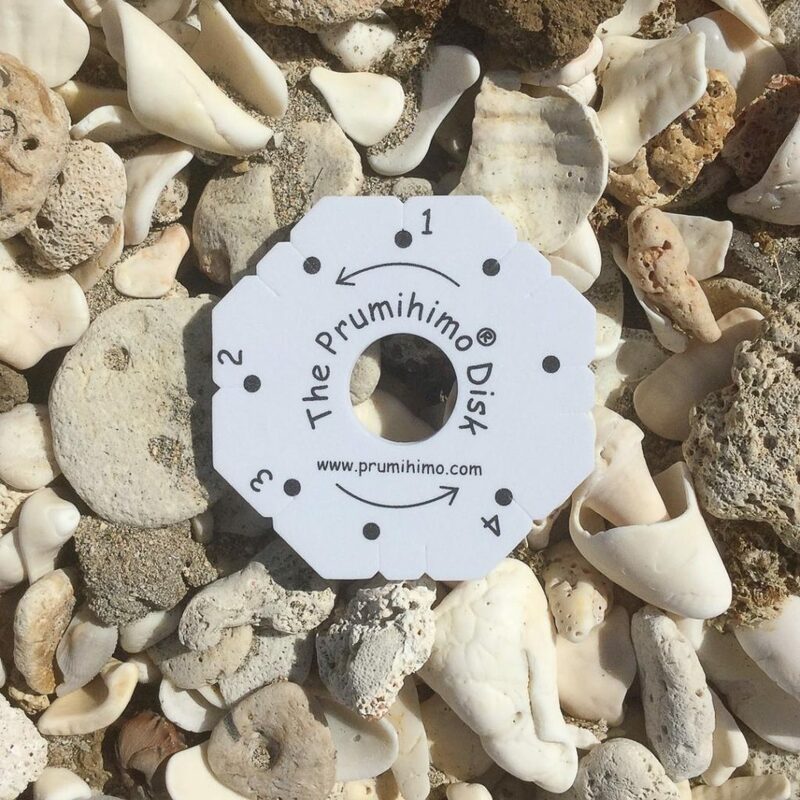 The Prumihimo disk has been on vacation, but now it is back home and back in stock on this website! 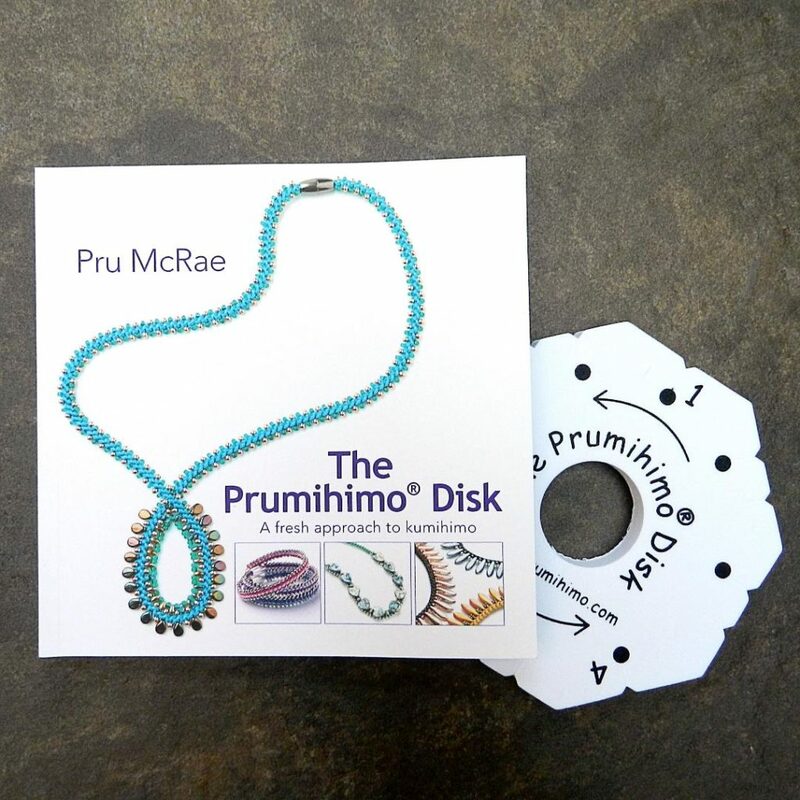 Not only is the patented Prumihimo disk in stock, both regular and extra-thick, but both of my books are also back in stock. If you are interested in making a purchase I suggest looking through the various different purchase options in the shop. The disk itself is very lightweight, so I have put together packages of multiple disks to make the best use of the shipping charge. In order to keep the shipping charges as low as possible I do as much as I can myself and in most cases I also offer a tutorial to offset the cost. I do not use tracked mail because this is almost twice the price, but I can honestly say that not a single correctly addressed international package has been lost. Some have arrived really quickly. Most take around 7-10 days to reach international destinations, but that does vary and I always warn customers that they should expect to receive their purchase in 2-3 weeks. A few have taken quite a bit longer, and I presume that they got held up in the receiving country’s customs, but they all get there safely in the end! If people prefer to pay for tracked mail I am happy to arrange that for them. If you are buying from an EU country other than the UK (and a few other countries) you will need to email me to arrange the purchase. 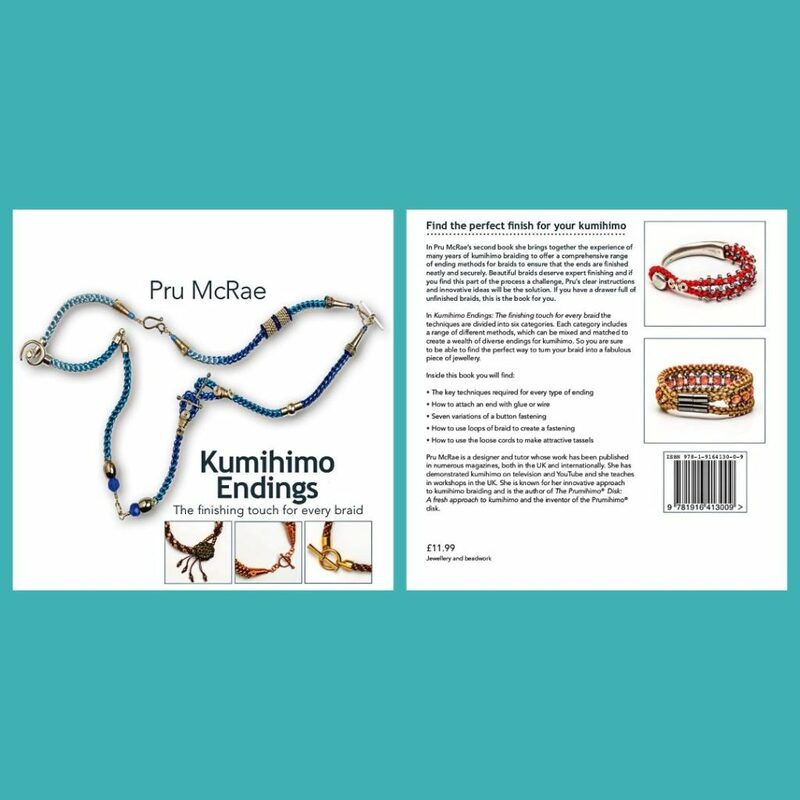 Customers in the US, Canada, Australia and New Zealand can order directly from the website. If you have any problems in placing an order please just contact me using the contact details on this website. I would like to tell you about one very well-travelled book. It was supposed to be sent to Grenada, in the Caribbean, but the address must have been misread in London and was sent to Canada instead. Unfortunately, its arrival in Canada coincided with a postal strike. At this point I presumed that the package was lost and sent another one, which arrived safely. Eventually, the strike was over and the package was sent to Grenada. The recipient very kindly sent it back to me, but it arrived in London when I was away from home and the postperson did not put a notification card through my door. I knew it had been sent, so I checked at the depot, but without the card they couldn’t (or wouldn’t!) find it. Finally it turned up in Grenada again, having been returned. There was no point in trying to send it back again, but the original recipient is planning to give it to a relative in the US. Luckily this time it will be delivered in person, rather than taking its chances with the postal service! I am glad to say that was a one-off and I have sent thousands of packages out to many different countries with no delays or problems! The international shipping charge depends on the weight of the purchase. For example package containing 1-4 disks can be shipped for £4, which works out at around US$5.40. A package containing a book and 1-3 disks can be shipped for £6, which works out at around US$7.90. If multiple products are ordered I may be able to package the items together to save money and I will refund any excess shipping. Please note that for most of these products one or more tutorials are included in the purchase price. ← Viola – a fabulous new tutorial for the Prumihimo Disk!